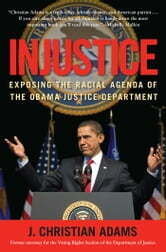 The Department of Justice is America’s premier federal law enforcement agency. And according to J. Christian Adams, it’s also a base used by leftwing radicals to impose a fringe agenda on the American people. 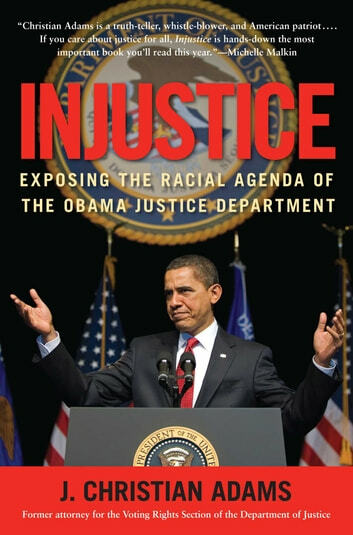 A five-year veteran of the DOJ and a key attorney in pursuing the New Black Panther voter intimidation case, Adams recounts the shocking story of how a once-storied federal agency, the DOJ’s Civil Rights division has degenerated into a politicized fiefdom for far-left militants, where the enforcement of the law depends on the race of the victim.